Every appliance seems important. That makes them all feel significant; however, small appliances are a lot different. While you may use them all equally, it is good to know what the difference is. While you may be able to pull your stove out, chances are you can’t pick it up and set it on your countertop. The most significant differences in major and minor appliances are the portability. A coffee pot can easily be put on a different countertop when needed. It will only take one person to lift it and find it a new space. 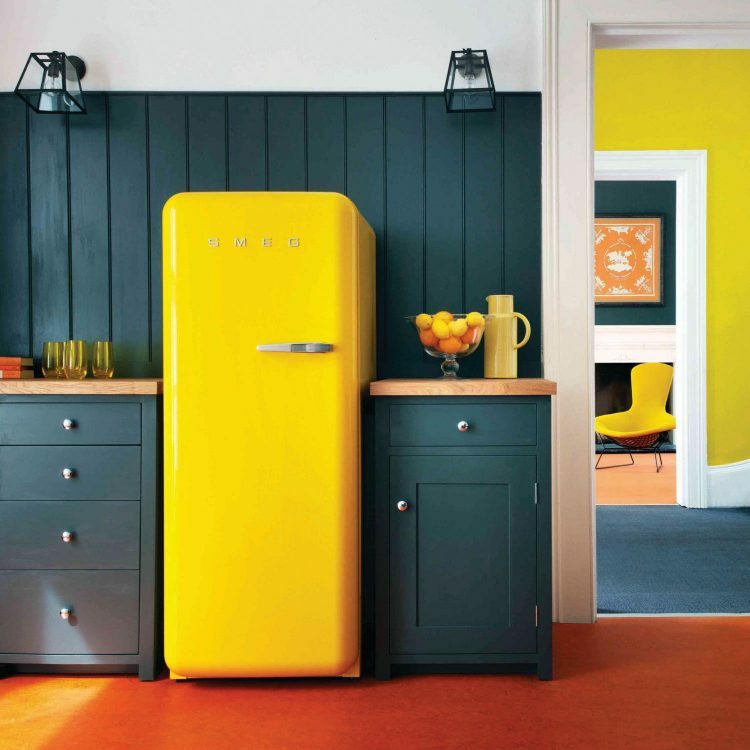 Major appliances, on the other hand, will require more work to move if they need to be. While the name mostly gives this away, many people mistake some appliances, like a large microwave, for a major appliance. While this may get a lot of use, it is much smaller than the stove counterpart that serves a similar purpose. Even mounted microwaves, which are not mobile, are still not considered a major appliance. Their size helps to determine the difference. Cooling is a routine task. While a cooler with ice may keep food cold, it does not serve the same functionality as a refrigerator. The same applies for an oven versus a toaster oven. The toaster oven serves a similar purpose but is less effective in completing day to day tasks that a family want to use it for. Chances are, the oven will likely receive the most use because it is the most efficient. While coffee is terrific, a coffee pot isn’t exactly necessary. Since a person does not need a coffee pot to make their morning cup, it is not considered a practical appliance. The stove may take a bit longer, but it is possible to accomplish the same task with it. 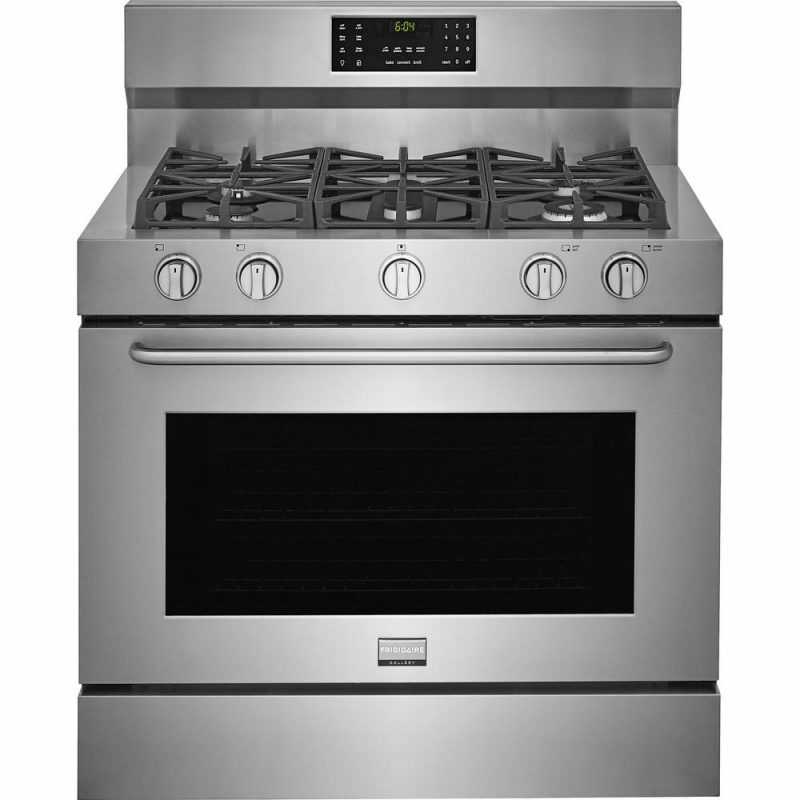 At Hi-Tech Appliance, we specialize in major appliance sales. Stop into our Lewisville showroom to shop for the high-end appliances that will work for your home.